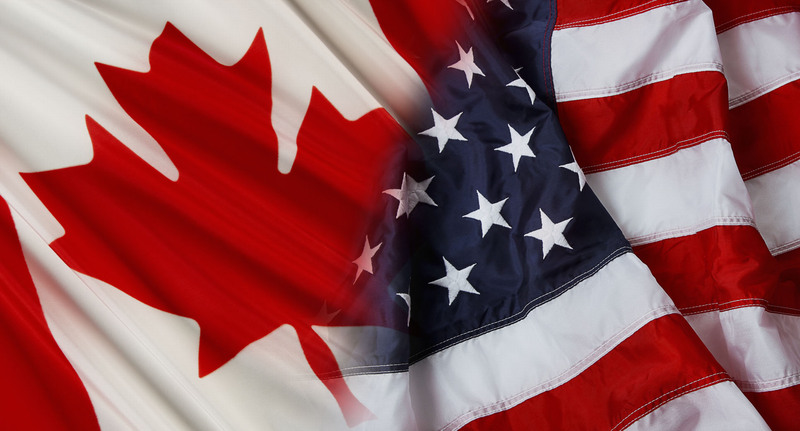 Home - Sunrise Freight Systems Inc.
Canada and the US Midwest. Sunrise Freight Systems is CTPAT (Customs Trade Partnership Approved Carrier) approved. Our drivers are FAST Approved. Sunrise Freight Systems provides integrated trucking solutions that cover all aspects of your supply chain requirements. We provide overnight LTL shipments within a 500 mile radius of the GTA. Consider it delivered with Sunrise Frieght Systems. 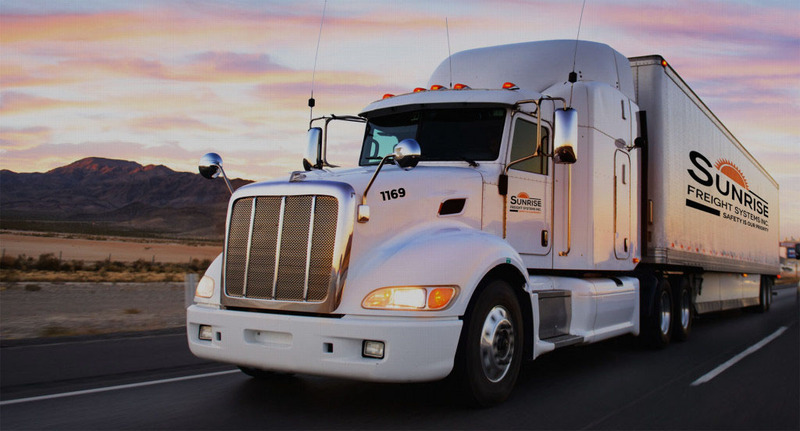 Sunrise Freight Systems provides transportation services between Ontario, Montreal, and the Maritimes, and the regions of the American Midwest. Copyright © 2017 Sunrise Freight Systems. All rights reserved.